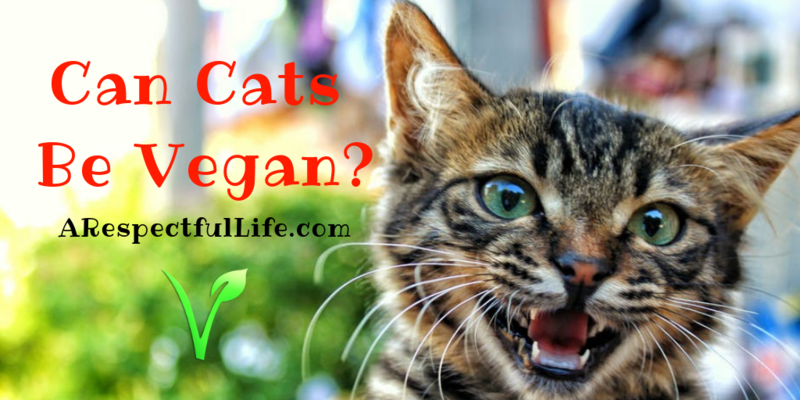 Vegans are often curious about the prospect of feeding their domestic feline a plant-based diet. The main motivating factor behind this interest is a desire to uphold a consistent ethic across all areas of life. If one is opposed to the idea of exploiting and unnecessarily killing non-human animals when feeding and clothing themselves, it’s not unreasonable to understand that they might have a similar desire when tending to the needs of any dependents that they might have. Unfortunately, the path to knowledge in this subject is often fraught with dire, overblown and just plain inaccurate admonitions against even attempting such a thing. You will be told that your cat is an “obligate carnivore” and that they need “taurine”, both of with are absolutely true, but the deeper understanding and context necessary to provide meaningful advice on this topic is usually absent. The most basic fact underlying this issue is that cats do not need meat to survive. Research on this topic has been ongoing for decades, but a 2016 paper published in a peer reviewed journal has indicated that commercially produced, plant-based cat foods can not only provide domestic felines with adequate nutrition, but can actually provide health benefits when compared to standard flesh-based cat foods. 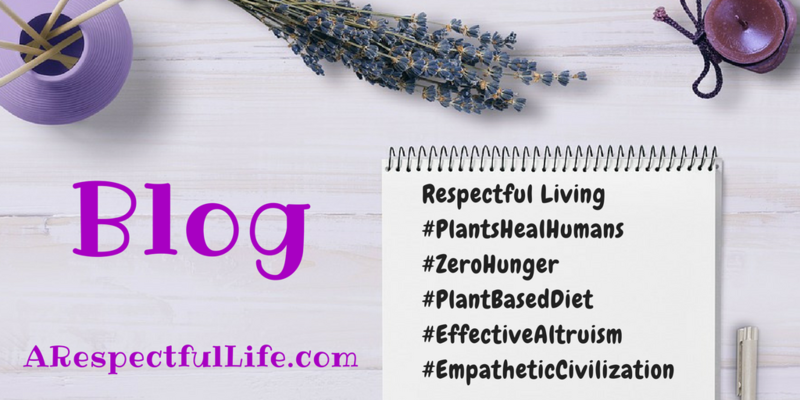 “A significant and growing body of case reports have indicated that cats and dogs maintained on vegetarian or vegan diets may be healthy. Reported benefits include improved coat condition, allergy control, weight control, increased overall health and vitality, arthritis regression, diabetes regression, cataract resolution, and decreased incidences of cancer, infections, hypothyroidism and ectoparasites”. A link to the full article can be found in the links below. Now, if modern science can provide a way to safely deliver these nutrients without the need for killing animals in horrific slaughterhouse conditions, would this be such a terrible thing? The commercial meat-based pet food industry creates a ‘food’ that is so far removed from the natural diet of the ancestor of the common housecat, and one that is so lacking in the essential nutrients that a cat needs, that they must supplement their product with the very same nutrients that vegan cat food manufacturers add to their products (taurine, vitamins, minerals, etc…). Go read the label on your meat based cat food. Again, if this is the perfect food for them, then why the need for all of this supplementation? The main difference between a meat-based cat food and a plant-based cat food is that the proportion of calories coming from protein may be slightly higher in the case of meat-based foods, but keep in mind that even plant-based foods must have a minimum 30% protein by weight as specified by the AAFCO. A small percentage of cats who are genetically predisposed to urinary tract issues may experience increased symptoms on a plant-based diet, and without due care, this may manifest as feline lower urinary tract disease. This condition occurs when the urine is too alkaline and crystals form in the bladder. Remember that this problem is not isolated to cats being fed a plant-based diet and that the vast majority of cats who develop feline lower urinary tract disease are being fed a typical meat-based diet. For those cats who are affected, the makers of Vegecat have developed “Vegecat phi”, a supplement that brings pH levels into a healthy range and eliminates this problem. Furthermore, as a vegan, why would you choose to doom hundreds of animals to die in a slaughterhouse in order to feed a single animal that only exists due to human irresponsibility and hubris? Why love one animal (your pet cat) and kill others (cows, chickens, turkeys, sheep, fish etc)? Isn’t this the same question that we ask non-vegans? Domestic cats should not really exist at all. Their existence is not ‘natural’, so to talk about the ‘natural’ diet of such animals is illogical. The pet issue is a man made problem, and a man made solution has been created to deal with it. Feeding dogs a plant based diet is a no-brainer and nearly impossible to screw up. As for cats, several companies have spent the last few decades working hard to develop plant based formulations that cater to the nutritional needs of cats. Any person who is serious about veganism and saving the lives of animals would jump at this chance! While we are dealing with this situation of pet overpopulation, why exacerbate the problem by bringing even more animals into the circle of suffering? People often claim that feeding their cat a plant-based diet is cruel because it harms the health of the cat. Given that science has demonstrated the safety of such diets, and that reasonable protocols have been developed to monitor and avoid those rare conditions which lead to urinary crystal formation, these claims have no logical basis. Remember, a 2016 scientific review has confirmed that a plant-based diet for cats can not only meet all nutritional needs, but can actually act to reduce the chances of many feline diseases brought on by meat-based cat food. Conversely, what percentage of cats eating standard cat food finish their lives with a tearful goodbye at a vet clinic because of cancer or some other malady which forces their owners to “put them to sleep”? Is the particular diet that was fed to the cat in these cases ever questioned? Do people harp on these pet owners about how they ruined the health of their cat? Are these pet owners met with the same abusive, indignant ignorance that those who feed plant-based diets do? The fact is that if you are not feeding your cat live mice and insects, you have no place to judge a person who is trying to find a way to feed their cat in a more compassionate manner. If anything, forcing a cat to eat meat is 100% detrimental to the health of the cows, chickens, ducks, sheep and fish that are killed in the factory farming industry. People like to remark that these substances are “by-products”, but the “by-product” business is a four billion dollar industry in the US alone. There IS a demand for these products, as several industries (pet food, chemical, cosmetics and others) would come to a standstill if the supply was suddenly cut off. You can even buy futures for many different types of “by-product” on the commodities market. The truth is that this is big business, and purchasing these items adds to the bottom line of the slaughterhouse industry. It’s really a matter of whose life you care more about–the cat that you do see or the faceless animals you never have to see. The good news that plant based cat and dogs foods do exist. Dogs are easy. 99% of dogs will do just fine without animal products. In rare cases, cats won’t take to it, but the protocol for transitioning a cat to a plant based diet is safe and well established. In the worst case scenario, you go back to standard foods, but at least you can say that you tried. At the very least, I would encourage those with cats in their lives to study the options carefully. This is not a simple, straightforward issue, but after learning all of the facts, the options become clear. Many vendors have been selling ready made, plant-based foods for cats for decades with great success. Just as we vegans consume lab synthesized B12 instead of taking the more cruel route of using animals to obtain this vital nutrient, plant-based cat foods include lab synthesized nutrients like taurine that cats need. Information Credit: Andy Williams – Thanks Andy!